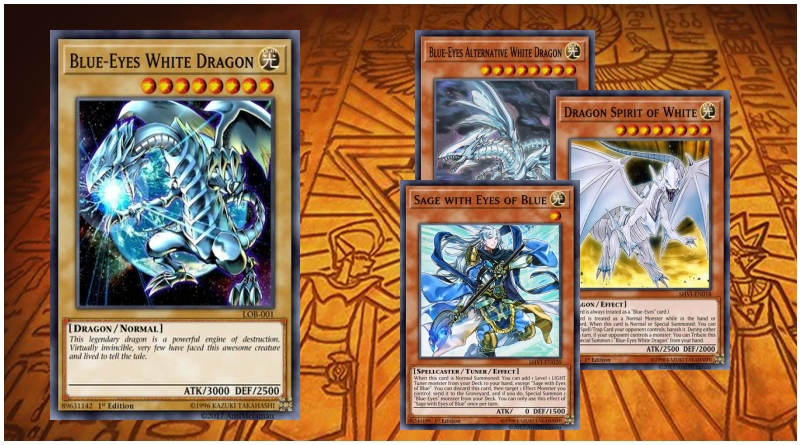 Pure Blue-Eyes utilizing the new Bingo Machine, Go!!! 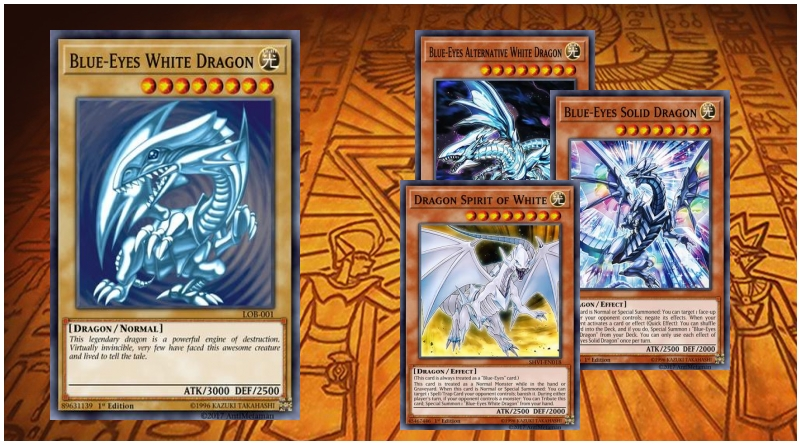 with Blue-Eyes Solid Dragon and The Ultimate Creature of Destruction. Kill, Kill, Kill Em All!